First Listen: Charlie Haden And Hank Jones, 'Come Sunday' Two legendary musicians (one a keyboard master, the other a singular double bassist) gracefully interpret traditional hymns and spirituals. Listen closely and you'll be transported to the front pew of an inviting, timeworn church. 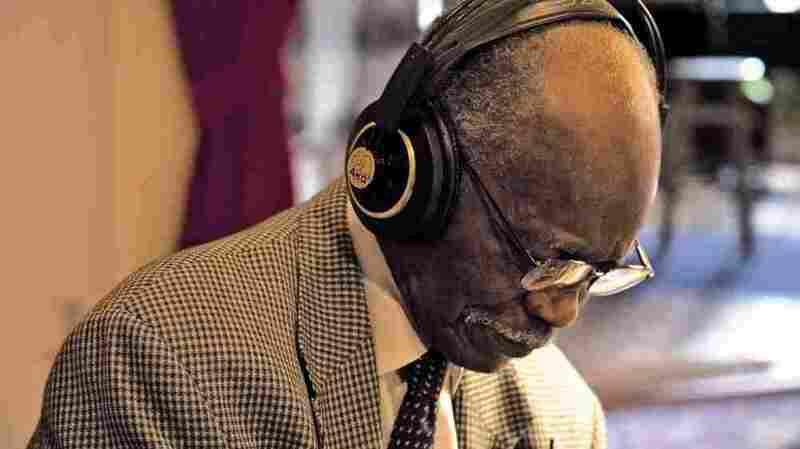 Hank Jones (pictured) and Charlie Haden's album, Come Sunday, comes out Jan. 10. It's quiet music that's deeply involving. Get a pair of headphones — not earbuds — and listen closely. Better yet, sit down in front of a pair of speakers and crank it up. 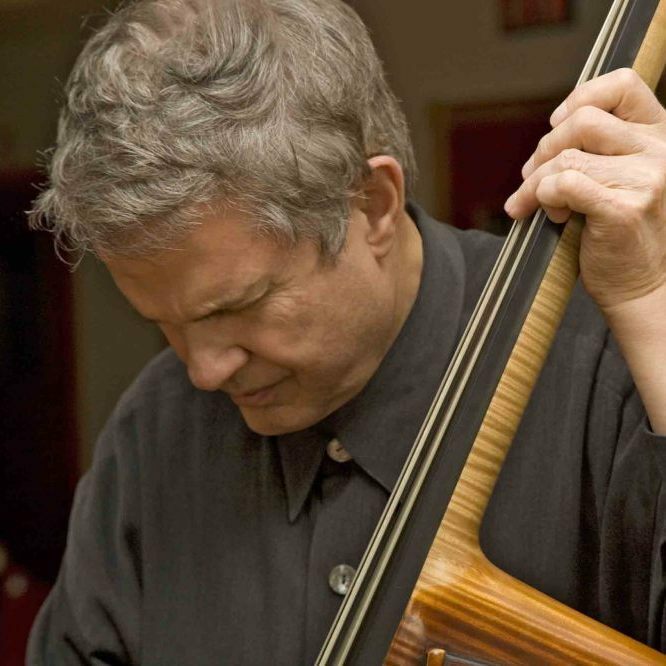 You can hear Hank Jones working the pedals and Charlie Haden grabbing the strings. It's as if you're in the front pew of the church in the Walker Evans photo that graces the cover of 1995's Steal Away, the first album of duets between these giants (an overused descriptor, but it's right on in this case). Come Sunday, out Jan. 10, was recorded nearly 16 years after that initial collaboration. Three months after this two-day session ended, Jones was gone — dead at the age of 91. His playing here is just stunningly beautiful. It's spare, but every note is radiant. He forces you to stop and pay attention. It's as if he knew this music would carry him off.